Scott, a regular reader, send me a link to a USA Today Article about how to Use the Web to Help Keep your Finances in Order and I wanted to share it with you. 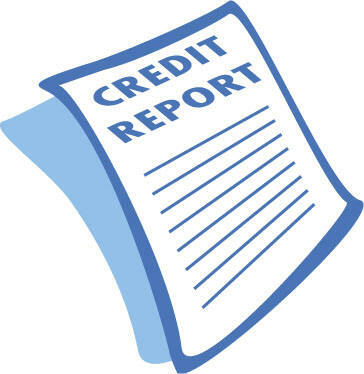 It has some great advice, including checking your Credit Report. It served as a good reminder to me since I have not checked my credit report in a little over a year. I quickly did so and you all will be happy to know that there's nothing on there that's in correct (very exciting). What to do with $5,000?